The Vintage fabric square swap - 2015 - lets get started. Well it looks as though we have some interested swappers which is awesome. 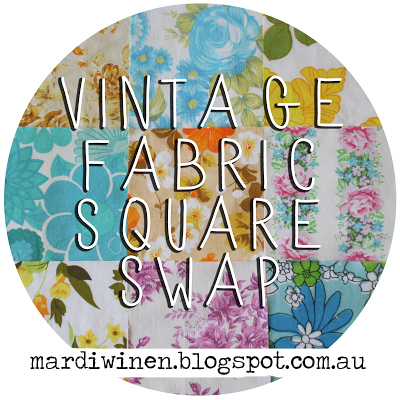 I am so pleased that we can kick of another Vintage Fabric Square swap. 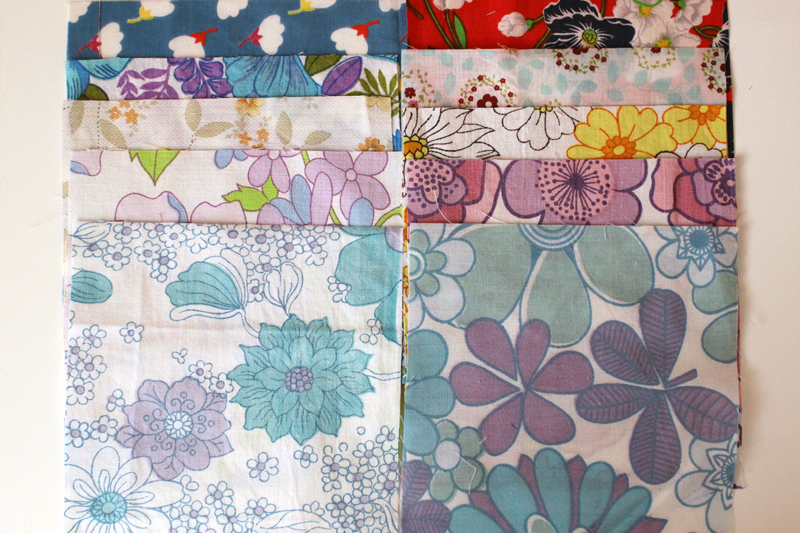 so please join up over the next couple of weeks and then post off your vintage squares to me by the end of JUNE. you will get back the same number of squares that you send. 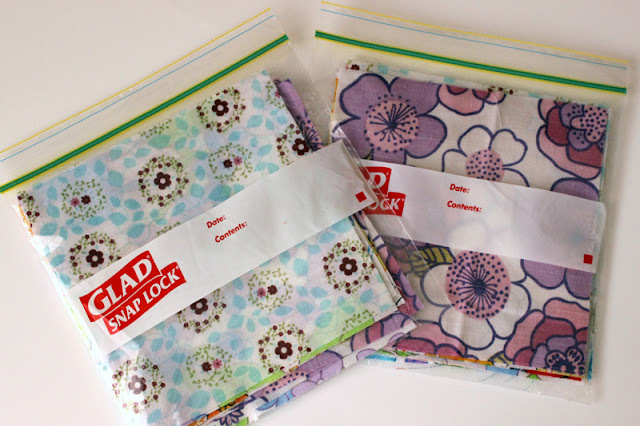 Please sort your squares into stacks of 10 and pop them into a snaplock bag or similar. That way I can swap 10 for 10 ... which means... minimal counting this end...and a much easier job. It would be great if the stacks of 10 were mixed... even 5 each of two fabrics would be fine. Anyway...you get the picture...a little variety in each pack of ten would be great...and it would mean that those swapping smaller numbers of blocks will still get plenty of variety. 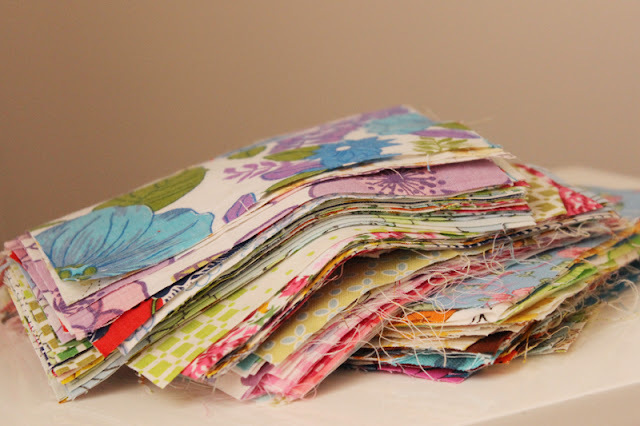 The squares need to measure 6" x 6" and can be from a variety of fabrics or mostly the same. 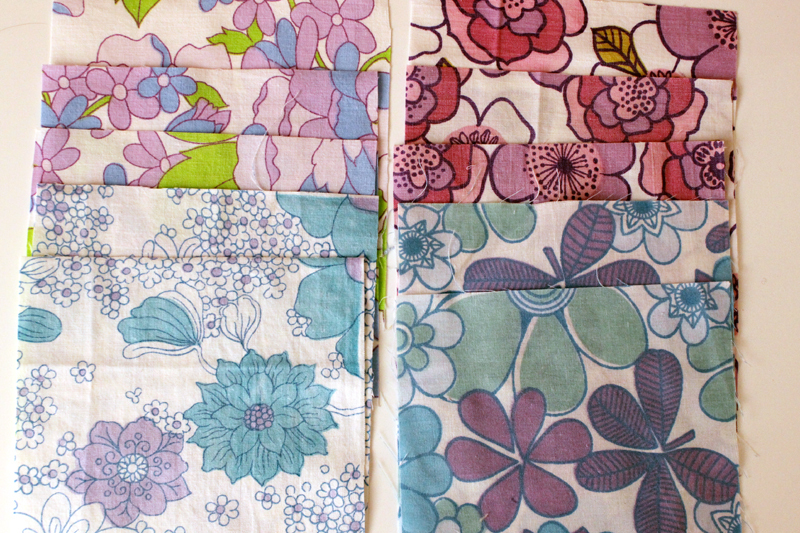 In our last swap we had an amazing eclectic mix of colours and patterns....so anything goes other than solid colours or unsuitable fabrics...cotton or cotton blend fabrics would be the best. Please feel free to use images from my blog. I think we have six swappers....so it should mean we get a little variety..yay! Hi. Just wondering if it's too late to join in? Is there a possibility that you might run it again in the future? Sorry you missed out this time Jenny... the swap went really well even though we had very reduced swappers. I am not sure I will do it again. but I could happily swap some with you if you are interested? 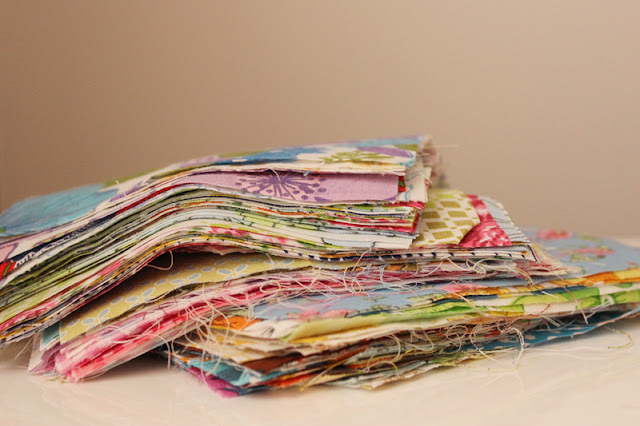 My email address is my sidebar if you are interested in a swap on a small scale.